Manuel Pellegrini says “it is impossible to play worse” following West Ham’s shocker of a display at Wolves. The Hammers were defeated 3-0 by the hosts who climbed to seventh in the Premier League. 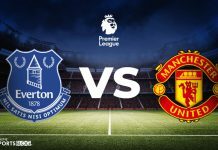 It represented West Ham’s third consecutive loss and followed their embarrassing FA Cup exit at League One’s bottom club AFC Wimbledon on Saturday. 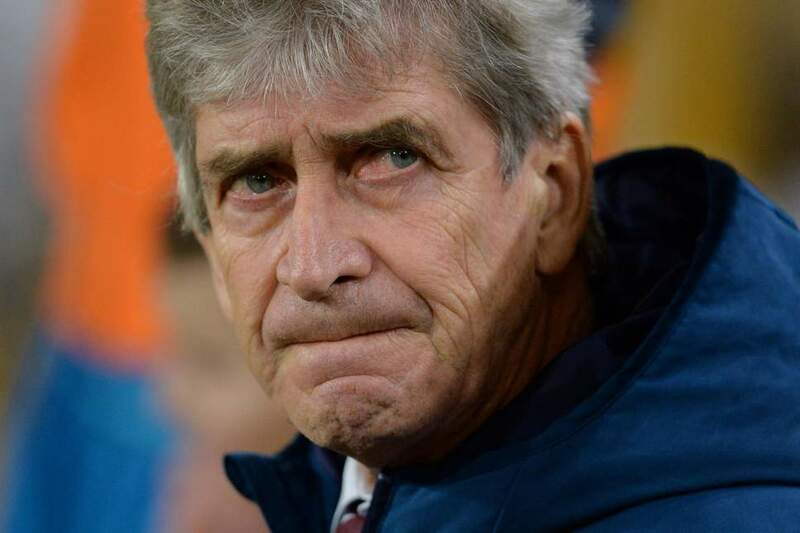 “We were looking for a reaction after we lost against Wimbledon in the cup,” Pellegrini said. 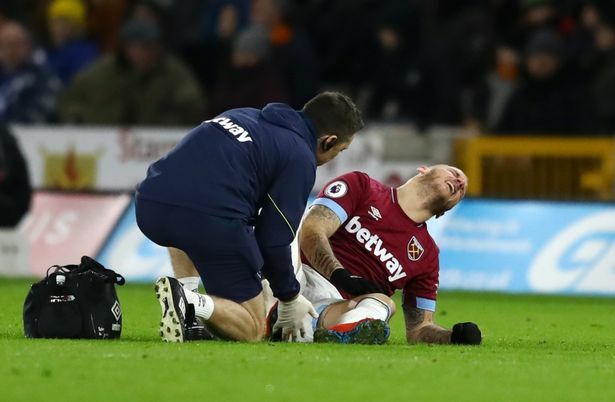 The West Ham manager Manuel Pellegrini said his side’s recent struggles may be down to having “just 15 players” available for selection after their third defeat in a row, a 3-0 loss to Wolves at Molineux. After two weeks in hiding, Arnautovic, who supposedly had his heart set on playing in Guangzhou until performing a dramatic U-turn and signing a contract extension last weekend, found himself in the harsh surrounds of the Black Country. 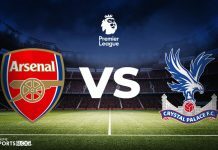 Marko Arnautovic was anonymous from start to finish, failing to register a shot on target and was helped down the tunnel by coaching staff with 15 minutes left to play. In contrast, Wolves were imperious, creating chance after chance before Romain Saiss finally opened the scoring midway through the second half with a powerful header past Fabianski from Joao Moutinho’s corner. 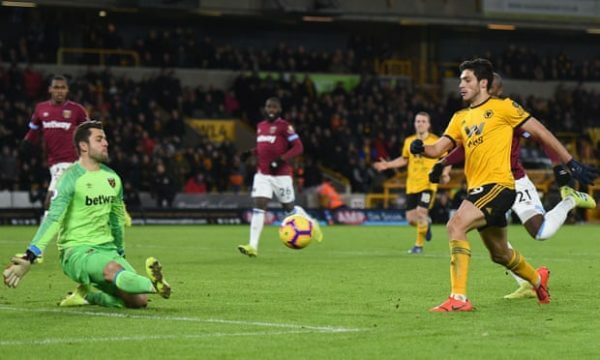 Raul Jimenez took centre stage later on, securing a second goal from another Moutinho corner before rounding off the scoring with a deft chip over Fabianski. “Raul is doing a fantastic job which goes beyond the goals he scores,” said Wolves head coach Nuno Espirito Santo. Wolves completed their first ever league double over 11th-placed West Ham.